From foundation piering to carbon fiber reinforcements, we'll bring your foundation back to mint condition. 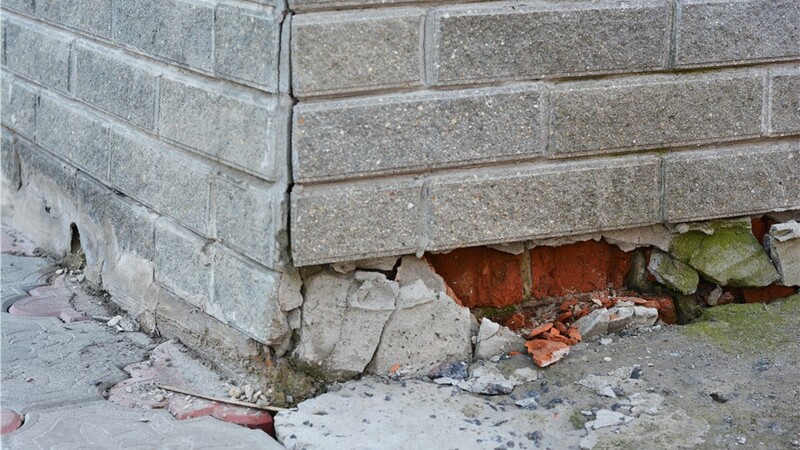 There are dozens of signs of potential foundation damage—from doors and windows that won’t close to broken mortar, leaning piers, and visible cracks in the concrete. While many of these signs are easy to recognize, the correct solutions are often much more difficult to find. 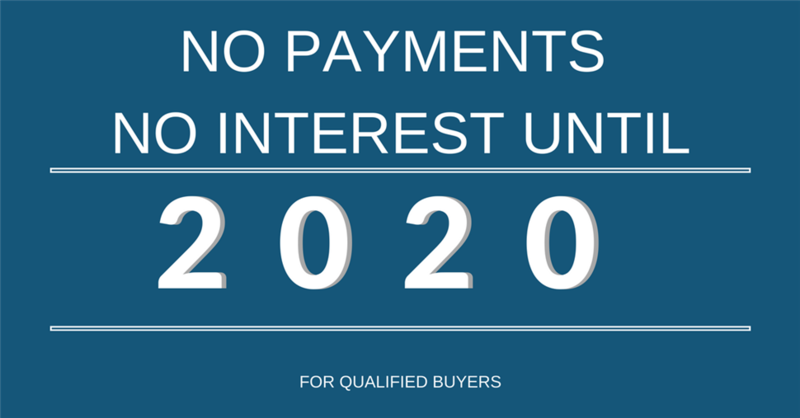 Instead of trying to identify the issue on your own or relying on unqualified local companies, save yourself time, money, and stress by turning to the proven foundation repair expertise of Mid-Atlantic Waterproofing! When left untreated, crawl spaces are particularly vulnerable to water-related foundation damage. While some damage can be addressed by installing a water vapor barrier, more serious issues may require extensive structural repairs. At MIDA, we’re equipped to handle every issue on the spectrum, from complete crawl space encapsulation to installation of our patented Hydro-Trac system. No matter what your crawl space foundation repair needs may be, you won’t find a more capable crew than ours! When seeking a repair for foundation problems, it’s important to keep in mind that not all issues require the same cost or labor commitment—making it essential to get a reliable professional opinion before committing to an extensive solution like foundation piering. At MIDA, our inspectors are highly trained in all varieties of basement and foundation problems, and they’ll always recommend the solution that puts your needs before our profits. Depending on your particular foundation concerns, we may recommend carbon fiber foundation repair—an innovative technology that repairs bowed foundation walls, including large, hairline, and even leaking cracks. Based on carbon fiber, the strongest man-made material in the world, this system not only repairs the cracks themselves, but also keeps them from growing and seals out water from entering your basement. 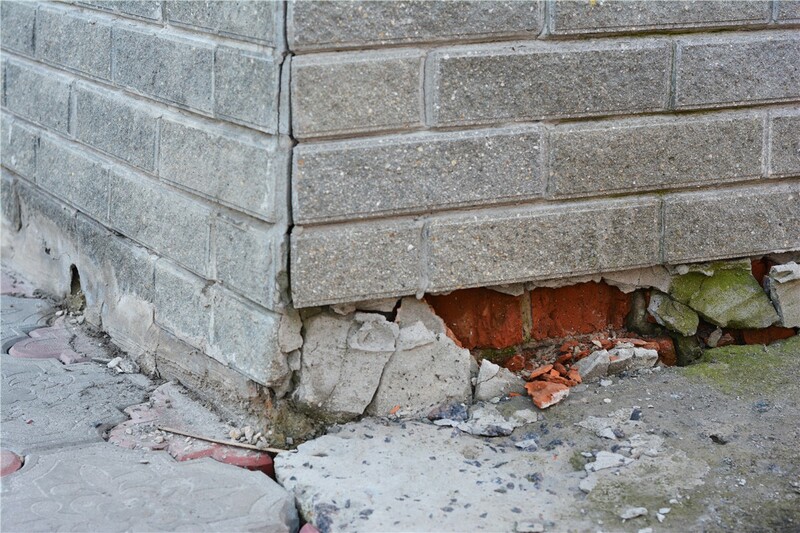 Don’t delay the foundation repairs your home needs! Get in touch with Mid-Atlantic Waterproofing today to schedule your free home inspection and no-obligation cost estimate. Whether you need simple crack repairs or carbon fiber reinforcement, we’ll do whatever it takes to return your basement and foundation to its original sealed, dry, and pristine condition. Get started right away by calling us or completing our quick online form now!